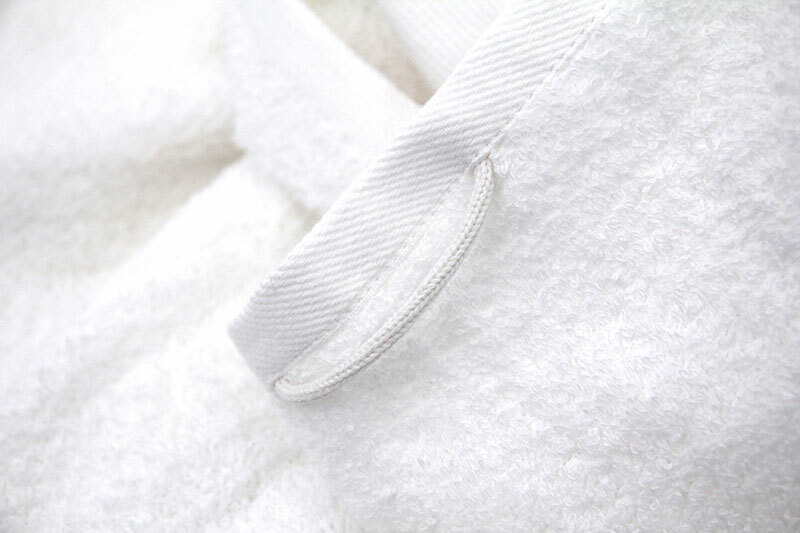 Our 100% Egyptian Cotton towels embroidered with the happy couples initials and wedding date. 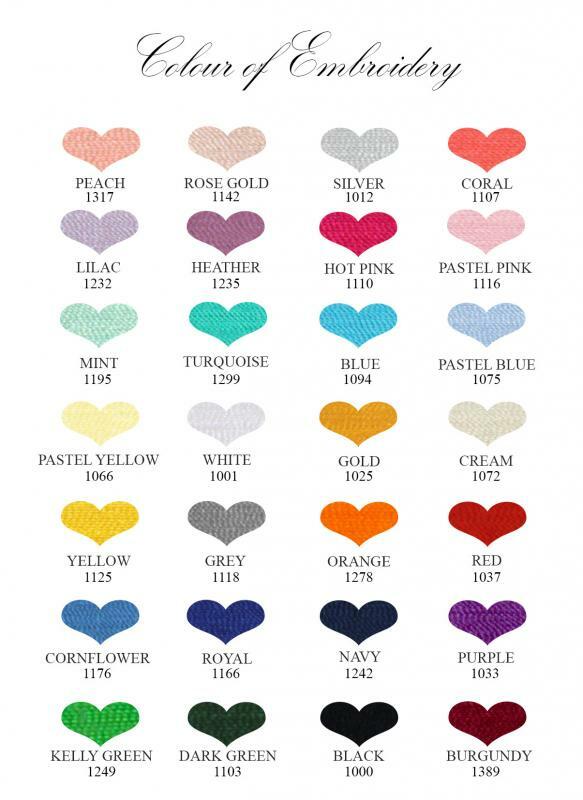 The perfect wedding gift for a newly married couple, or the celebration of an anniversary. 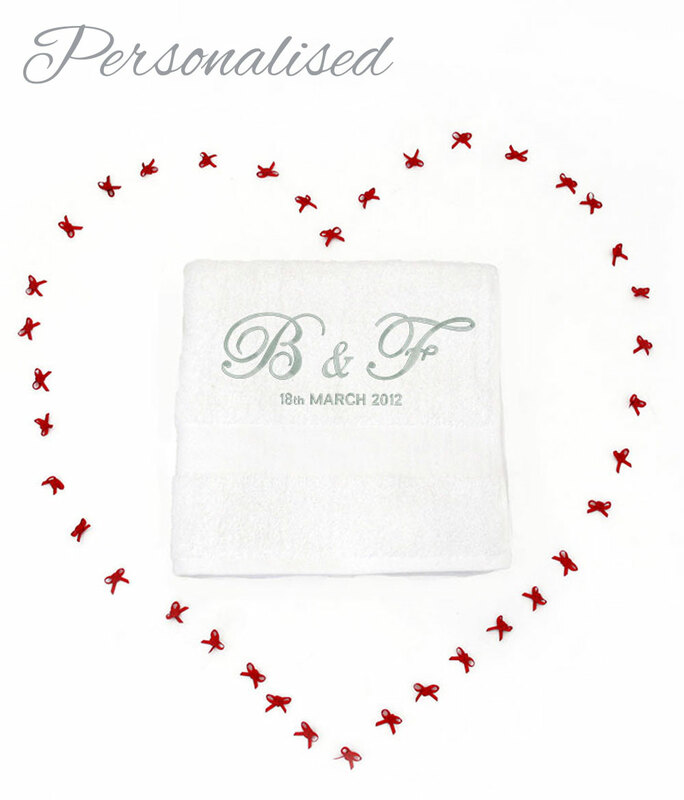 Commemorate the occasion with a bath or a hand towel embroidered with the initials of the happy couple and the date the two became one. 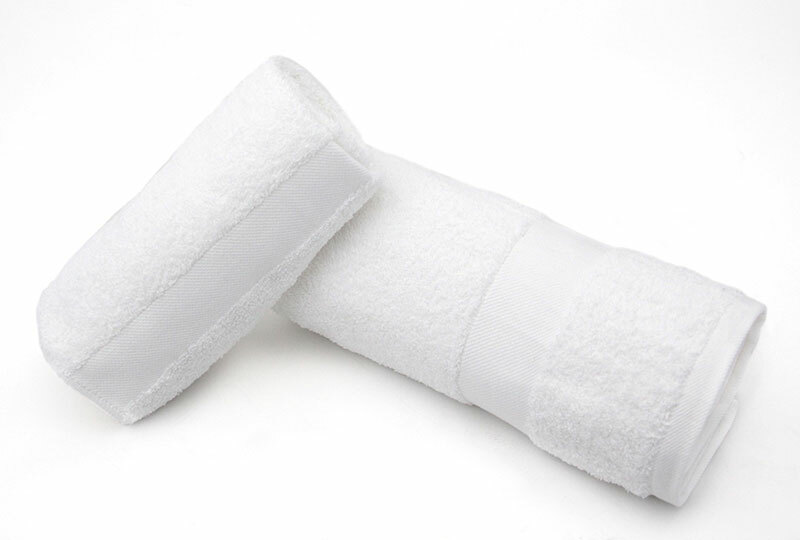 These towels are made with Egyptian Cotton, guaranteeing a luxurious texture, strength and good absorbency.